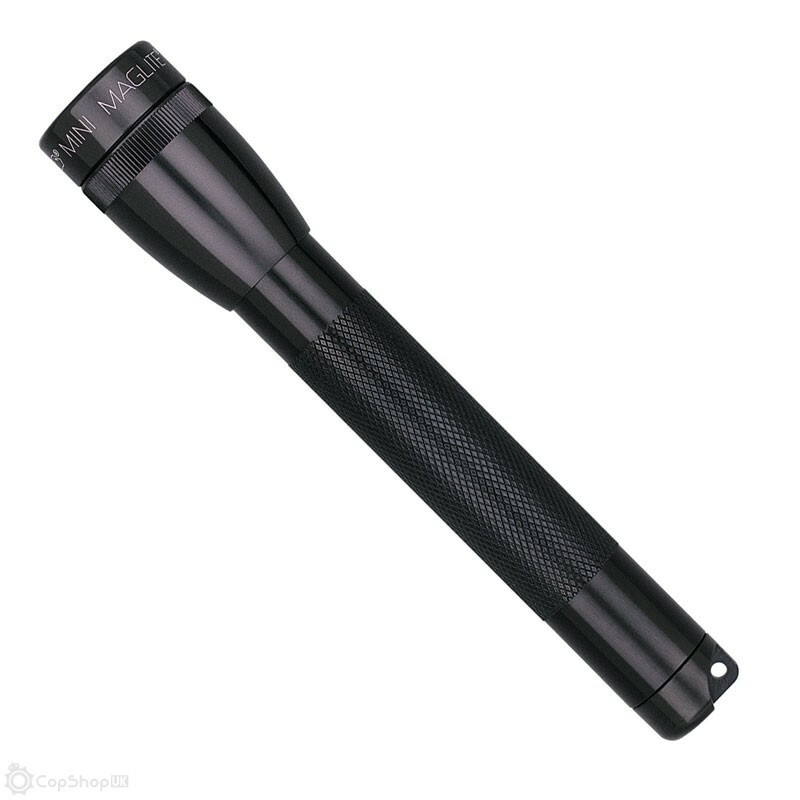 The Mini Maglite® AA is an icon of classic American design, and remains a reliable choice as an everyday torch. 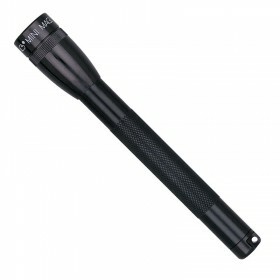 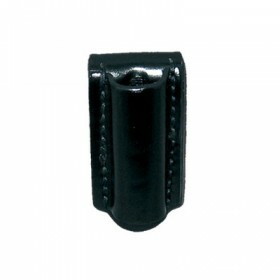 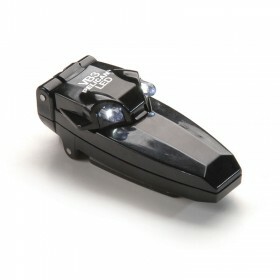 It features a focusable beam and a rugged machined aluminium construction. 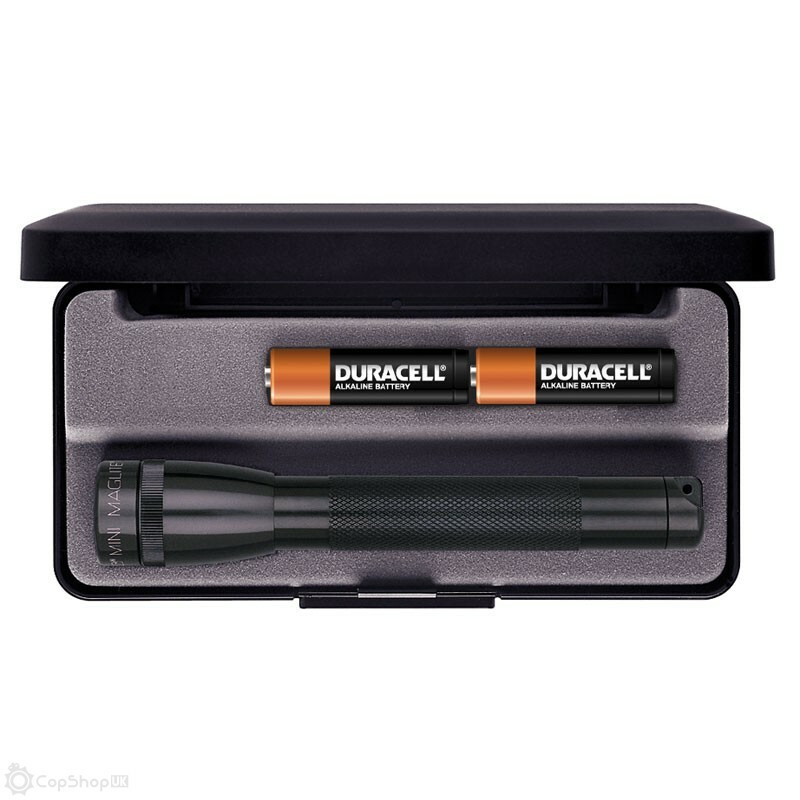 A spare lamp is safely secured inside the tailcap, and the torch is provided with two AA alkaline batteries. 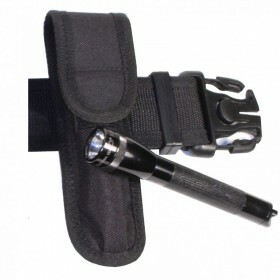 Mini Maglite flashlights convert quickly into candle mode in 3 easy steps.